Steemgifts is a steem app that allows you to create an account and get a pretty printable gift card along with it. This is usefull for adoption and giving people something physical instead of like "hey uh here is an account with some money inside." 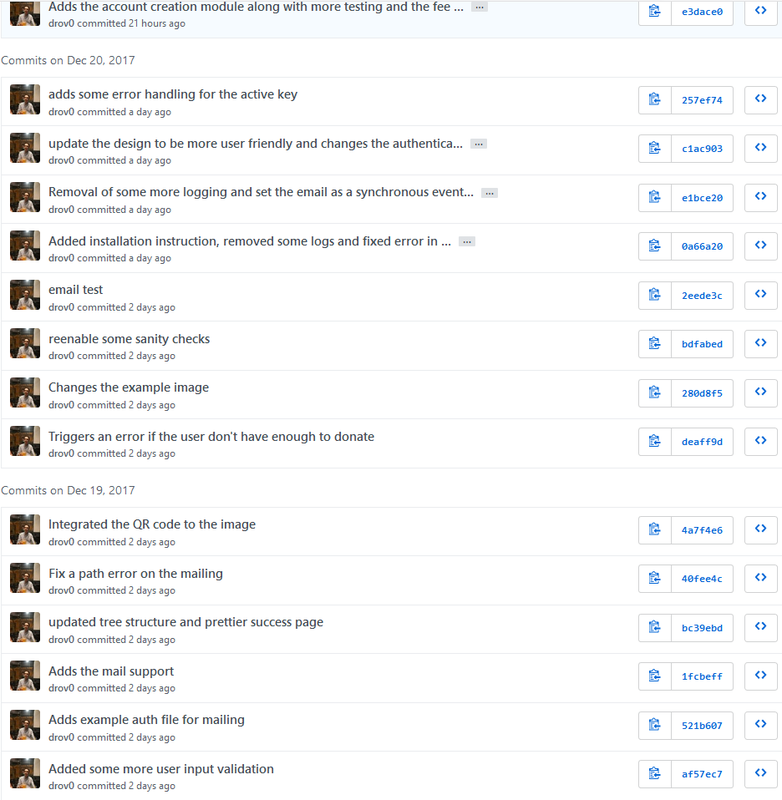 Proof of work can be found in the readme. Hey @howo I am @utopian-io. I have just upvoted you! Nice usage of steem api. Nice coded.